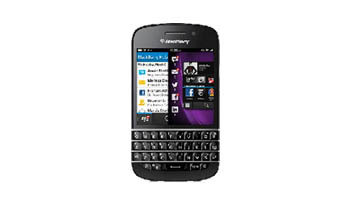 As a proud owner of a Blackberry Q Series phone it stands to reason that you’re going to want it to work fully. Blackberry phones are renowned for being sturdy and reliable, however that doesn’t mean that something won’t go wrong with them. We all know that accidents happen which is why we offer fast and reliable Blackberry Q Series repair here at the Mobile Repair Centre. Whether you have dropped your phone and cracked the screen, dropped it on water or damaged the charger port you can feel confident that we’ll be able to help. 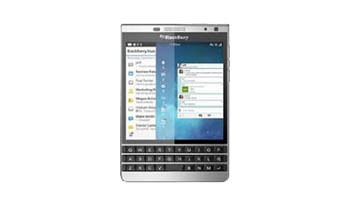 As experts in Blackberry repairs we’re here to get your mobile back up to full working order as soon as possible. 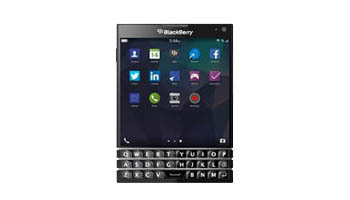 When you send your phone to our Blackberry repair centre in London one of our experienced repair agents will take a look at it. Generally we know in less than 10 minutes what is wrong with your phone – which means that we can start the repair process without delay. 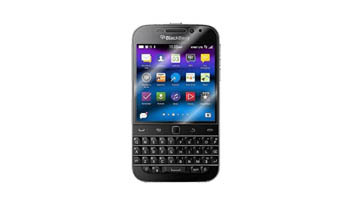 If you’re local then we can often offer Blackberry Q Series same day repair, because we know that being without your phone is not an enjoyable experience. Even if you’re not local we aim to get your phone back to you as soon as possible. One of the things we’re most proud of here at the Mobile Repair Centre is the quality of the service we offer. Our newly extended workshops have the best quality equipment because we know how important it is to fix your phone effectively. We’re always looking at ways to fix phones quickly, so you know that if you have a broken Blackberry Q Series, it doesn’t have to be broken for long. Our staff are highly trained and experienced too! Get in touch to know more or arrange your Blackberry Q Series repair! Simply ring us, fill in the form below or start a live chat with one of our agents and we’ll talk you through how to arrange your Blackberry phone repair.